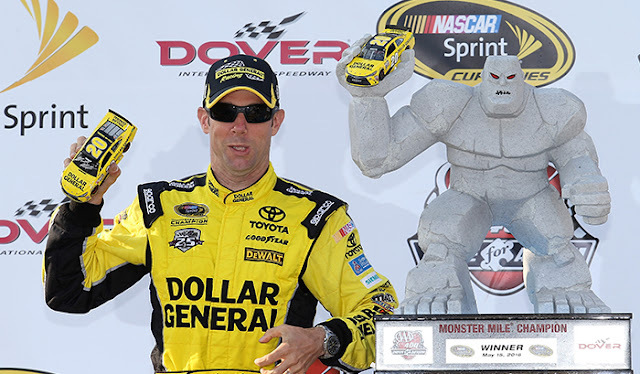 The 2016 season has certainly been an uphill battle for Matt Kenseth. Fast cars have put the No. 20 driver in the lead for 11 of the 12 races this season, but monstrously (get it?) bad luck has kept him from finishing in the top-10 in eight of them. 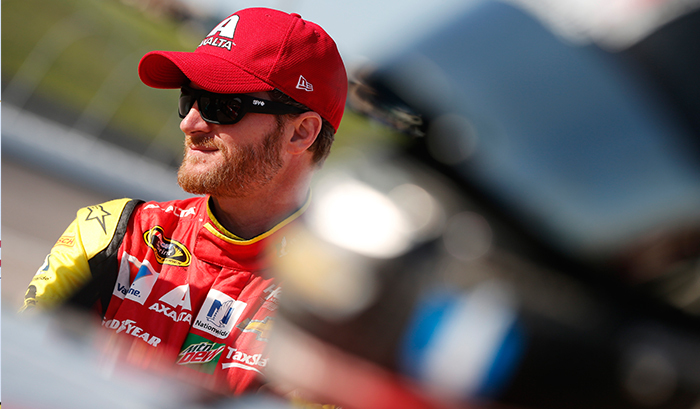 No doubt he'll be sleeping a little easier after Sunday's win in the AAA 400 Drive for Autism. "It feels good to get this one for sure," Kenseth said. "We were tight all day on restarts. And on that last one, I got so loose, I thought Kyle (Larson) was gong to get by me. ... Kyle gave me all I wanted that's for sure." Kenseth held off a late race charge from Larson to join JGR teammates Kyle Busch, Carl Edwards and Denny Hamlin as 2016 race winners and Chase-eligible drivers. Every NASCAR season has it's ebbs and flows, and 2016 has been no different. Last weekend's race in Dover punctuated some of the driver streaks that have developed over the year, and FOX Sports' Tom Jensen takes a look at who's hot (race-winner Matt Kenseth, Kurt Busch, and a pair of rookies) and who's not (Joey Logano, Dale Earnhardt Jr., and others) heading into the Sprint All-Star Weekend. 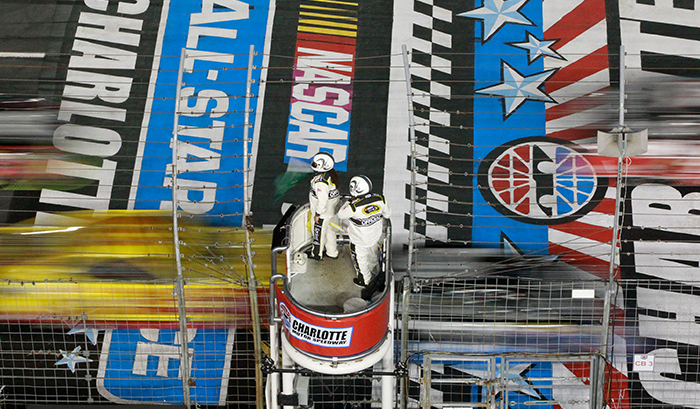 A few weeks ago, NASCAR announced the new rules for the 2016 Sprint All-Star Race and Sprint Showdown and they have a fast fan in driver and All-Star race contender Brad Keselowski. "What you're going to see is the modern-day format of excellence for that type of race," Keselowski said. "We've seen aerodynamics come into the sport and make it so much more difficult to pass than ever before, and this format is meant to combat that challenge." You can check out all the details on the new format here. While 15 of the 20 slots in the 2016 Sprint All-Star Race have already been decided, fans have the chance to vote not one, but two drivers into the race this weekend. With Jeff Gordon's retirement, both the Sprint Fan Vote winner and the Sprint Fan Vote runner-up will earn a chance to compete for the $1 million purse. 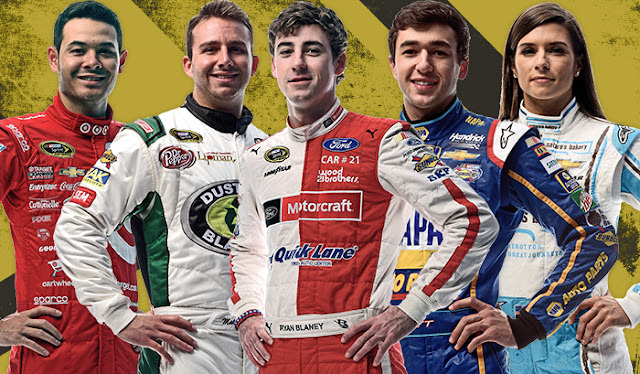 As of last week, Ryan Blaney, Matt DiBenedetto, Chase Elliott, Kyle Larson and Danica Patrick (in alphabetical order) were the leading contenders. Click here to cast your vote now.